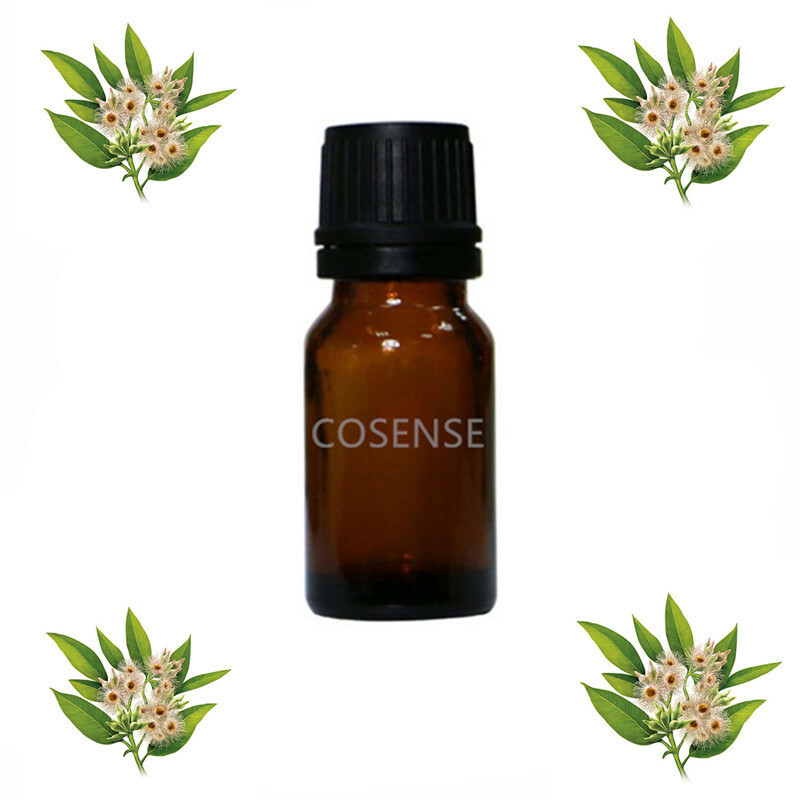 *This product is well packing,sealed with 10 ml essential oil without any label. Eucalyptus mainly grown in Australia, Australia Aboriginal widely using eucalyptus for anti-inflammatory or recovery on scar, surprisingly eucalyptus work very well , in addition, its help on stable emotion. If using eucalyptus essential oil massage it help on reduced oily skin and clean skin pores.in addition, if you feel tired, you can add on Lavender 3 drop & chamomile 2 drop to relief skin tiredness. Further you could using eucalyptus essential oil for aroma it help to purifying air , if you need to focusing & balancing mind you could add on tea tree essential oil as well (eucalyptus 3 drop + tea tree 2 drop) . This product expiry date is 2 year, if you open sealed please avoid product exploit under sun or on high temperatures place.